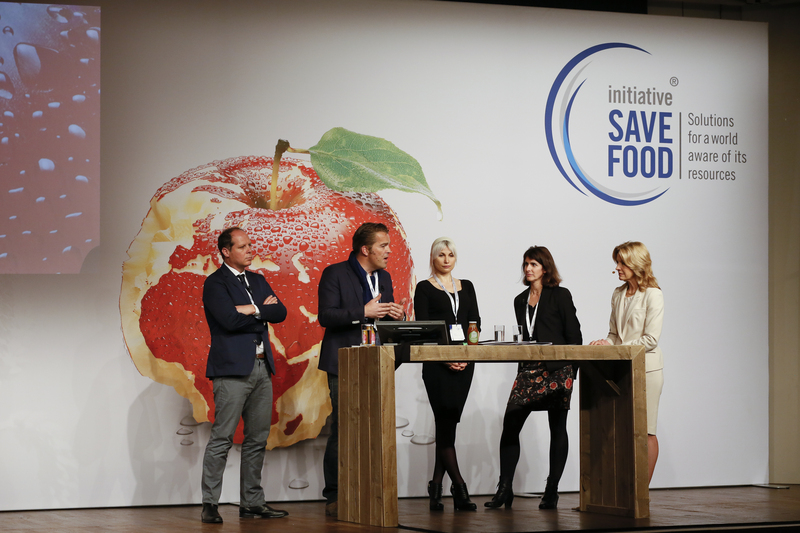 850 + leading global enterprises, organizations and research institutes joined SAVE FOOD to fight against global food waste and loss! Above are only partial members. For member details, please click here. The study of FAO and State Grain Administration reveals that 35% of China's annual grain production was wasted, in which the waste outside the table as high as 35 million tons , nearly 6% of China's total grain output. To fight against China's food loss and waste, SAVE FOOD will debut in China during swop 2017 with a featured area and forum to share information with the public. SAVE FOOD will be on display with a featured area and forum to share information with the public. 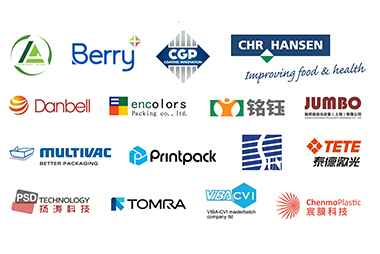 MULTIVAC, Berry Global, Danbell Equipment, TOMRA, Printpack, Beijing Lantsai and other leading companies in packaging industry will showcase their innovative concepts and technologies for food packaging at SAVE FOOD China Feature Area. 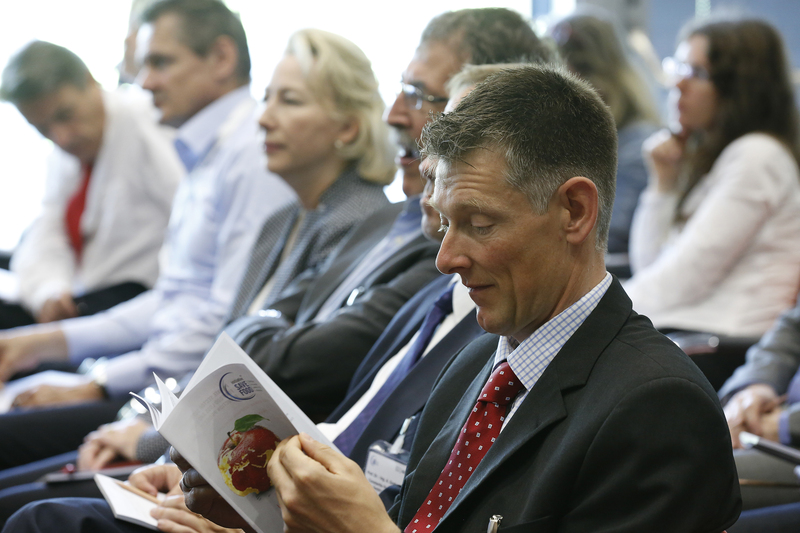 The SAVE FOOD China forum will lead talks between exhibitors and visitors from the processing and packaging industry to discuss how to prevent food loss and waste through advanced processing and packaging technologies, innovative packaging materials and processing methods. The featured area will attract not only the producers from the food, beverage, confectionery, and bakery industries, but also the manufacturers of meet, fresh food, fruit, vegetable, agricultural products, liquid food and other sectors. The organizers will work more closely with the Chinese Ministry of Agriculture to become familiar with Chinese government policies and measures regarding SAVE FOOD. Relevant events will be organized in China to demonstrate new methods of saving food while promoting the SAVE FOOD initiative. 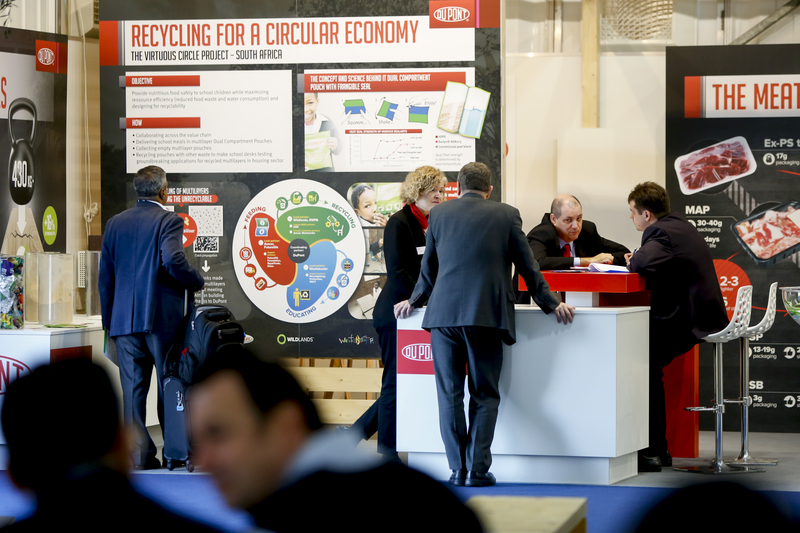 The organizers will help exhibitors to connect globally with SAVE FOOD partners to learn about new technologies and concepts from around the world. Opportunity to present @ SAVE FOOD China forum. Opportunity to connect with SAVE FOOD partners globally. 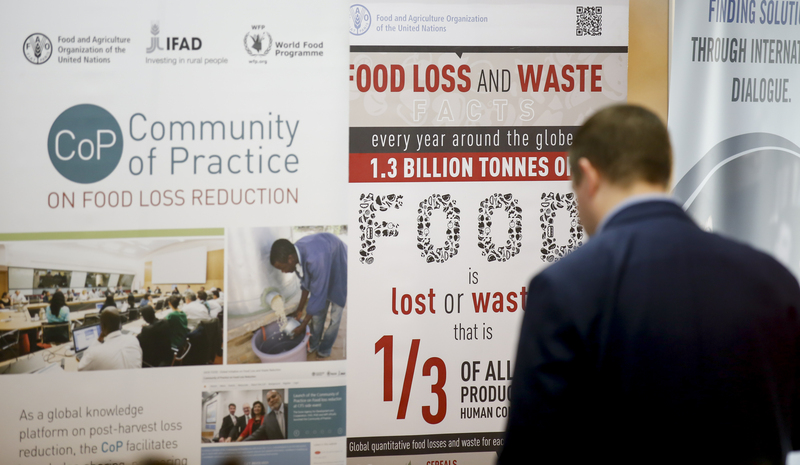 Provision of studies on food loss and waste. Promotionalchannel on the SAVE FOOD section of the swop website. Promotion opportunity at select SAVE FOOD China offline events.